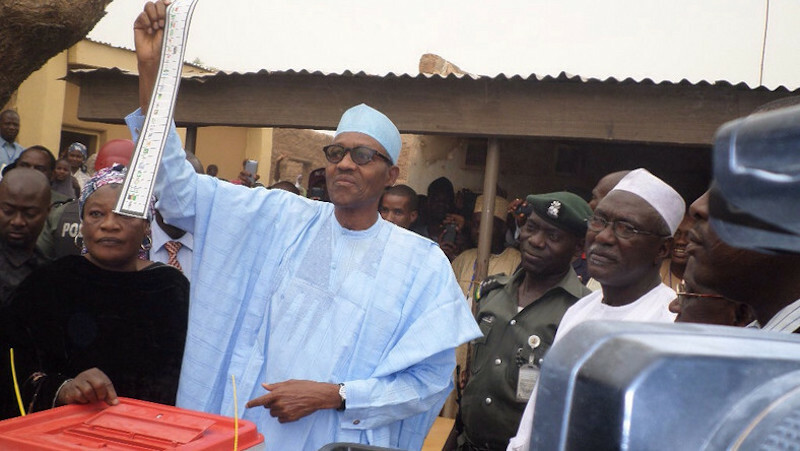 The presidential candidate of the APC, President Muhammadu Buhari has defeated the presidential candidate of the PDP, Atiku Abubakar in Borno state. Buhari scored a total of 836,496 votes to defeat Atiku who polled 717,88 votes. The result was announced at the National Collation Centre, Abuja on Tuesday night.